Gaimersheim is a large village in Southern Germany, approximately 10 kilometres north of the river Danube. 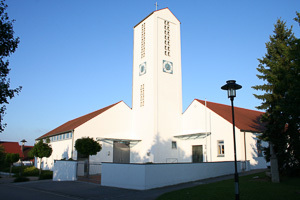 The Evangelical Lutheran Congregation of Gaimersheim came into existence on 1 January 1993 when it was inaugurated by an act of church and government as a corporate public body. 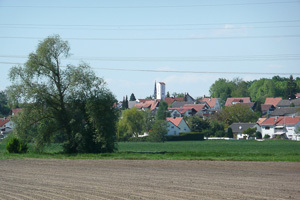 The parish covers an area of around 98 square kilometres and consists of four rural communities, as well as parts of two further ones northwest of the town of Ingolstadt, where the Audi car factory is based. The church currently has about 3,100 members, many of whom are employed by Audi and its suppliers. 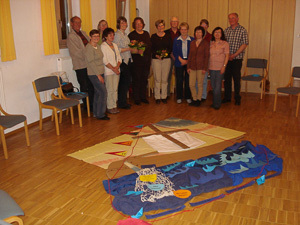 Lutherans represent a minority of 10% in the area and are often immigrants or children of immigrant families from all over Germany and Eastern Europe, even from the former Soviet Union. Two thirds of the population are Roman Catholic. An increasing number of inhabitants has revoked church membership and there are also more and more Muslim families of Turkish origin. 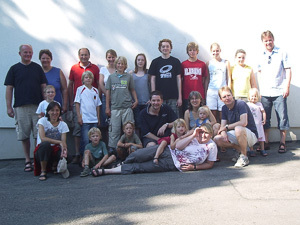 Our church is the Church of Peace on Kraiberg Hill in Gaimersheim, situated in a quiet residential area approximately 2 km from the village centre. 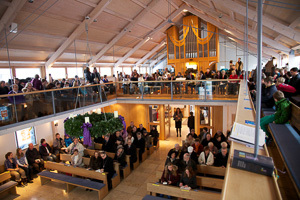 The church was built in 1957 and expanded in 1998 / 1999 and now provides seats for roughly 350 worshippers. The original church building was altered to serve as a congregational hall, containing office facilities and rooms for choirs and other congregational groups. 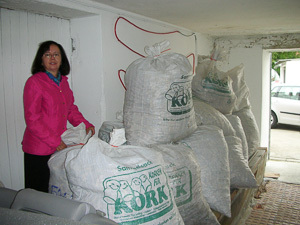 By the end of 2012 the congregational hall had again been expanded to provide an adequate pastor’s office and archive room as well as a larger hall. We celebrate Sunday Services from 10 am onwards. 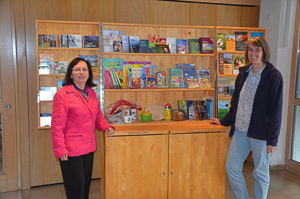 There are also monthly services at Buxheim where we are guests of the local Roman Catholic Parish, and at St. Elizabeth’s Seniors’ Residence, Gaimersheim. We are deeply interested in ecumenical cooperation, especially with the Roman Catholic church, and run a couple of united services throughout the year. Confirmation lessons are partly taught by a volunteer lay team and partly by the pastors. Music is very important for us. 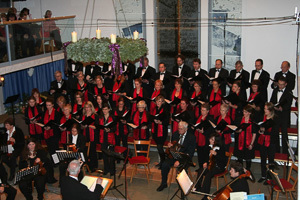 We have a mixed adults’ choir, a men’s choir and a pop and gospel singing group. 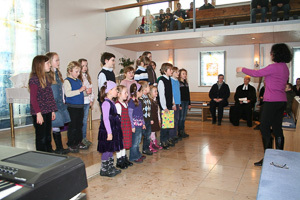 There is also a children’s choir made up of two age groups. 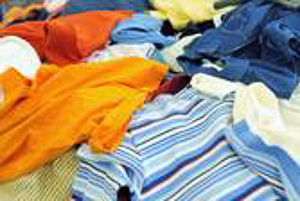 Other regular congregational activities include the Sunday school, women’s group, family group, youth groups, mothers’ and toddlers’ group and seniors’ meeting. Once a year, a team of volunteers runs a Christian faith seminar “Steps of Life” over four evenings, which is attended by approximately 15 people. A monthly congregational bulletin is prepared by a team of editors and distributed throughout the parish by volunteers. 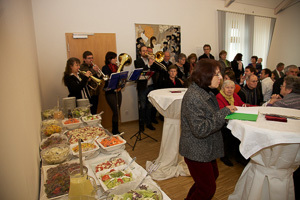 Our website www.friedenskirche-gaimersheim.de is maintained by a freelance webmaster. 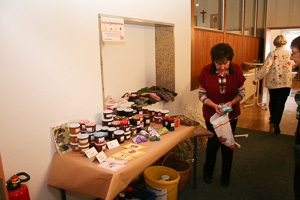 Other congregational projects are children’s preparations for Christmas and Easter, children’s Bible days in Gaimersheim and Buxheim (the latter is a Catholic – Lutheran project), selling Christian literature and other Christian media, celebrating the World Day of Prayer and collecting second-hand clothes and bottle corks for charitable purposes. 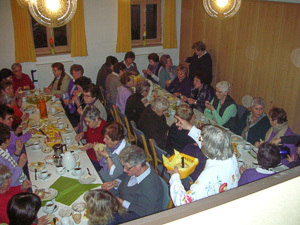 Almost 110 volunteers support our congregational activities together with full – time and part – time employees i.e. the ministers, office secretary, church warden, youth leader and organists. In general, 25 – 30 children are baptised every year, more than 40 youngsters confirmed and some 15 – 20 members given their last resting place. Our church is led by the Rev. 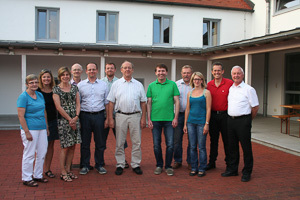 Ulrich Eckert, who has served our congregation since 1 July 2014, together with ten lay church elders. Rev. 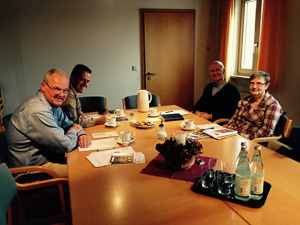 Eckert is the chairman of the elders´ council and Mr. Dieter Friedrich the deputy chairman. Rev. Stefan Köglmeier is also member of the council.